The meeting, which ran from Dec. 2 to Dec. 14, took its inspiration from the U.N.’s Intergovernmental Panel on Climate Change, or IPCC, which released a new report in October that concluded limiting global warming to 1.5 degrees Celsius—rather than 2 degrees Celsius—between now and 2030—would be beneficial to human populations and ecosystems. The Daily Signal asked Peeters during the question-and-answer session whether she had any reaction to the so-called “yellow-vest” protests that first erupted in Paris prior to the start of the COP24 meeting. The yellow-vest protests are directed at French President Emmanuel Macron’s carbon-tax policies, which have raised the cost of fuel across the country. 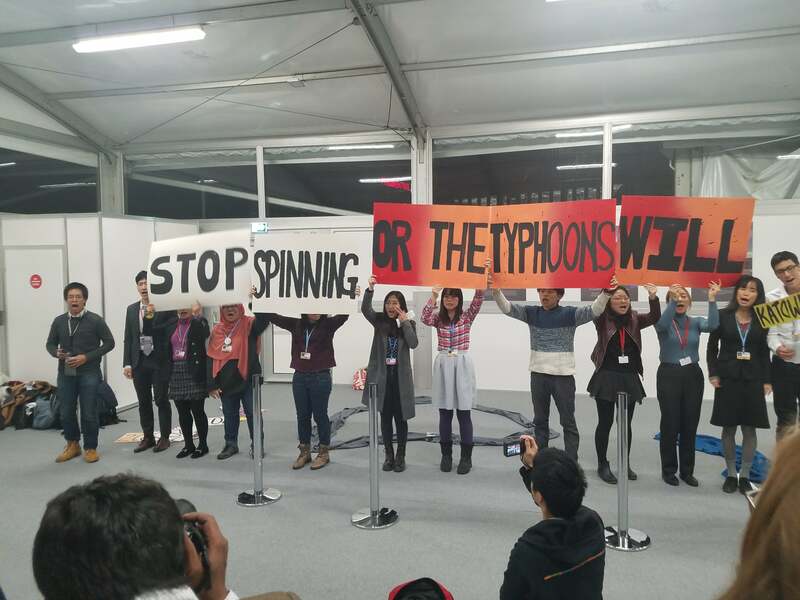 He also pointed to updated scientific research from the Nongovernmental Panel on Climate Change challenging the findings of the U.N. report, which was released at a media event in Katowice during the COP24 conference. 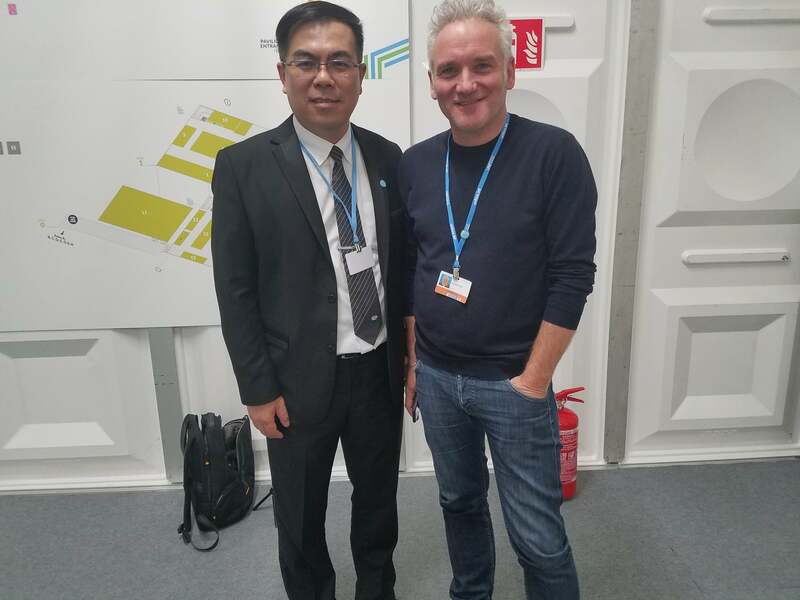 The Daily Signal contacted the media spokesperson for the COP24 presidency seeking comment on the Nongovernmental Panel on Climate Change’s report and the position of U.S. climate-change skeptics, but got no response. The post Weather Forecasters Warn of Impending Danger as US Climate Skeptics Upend UN Climate Summit appeared first on The Daily Signal.